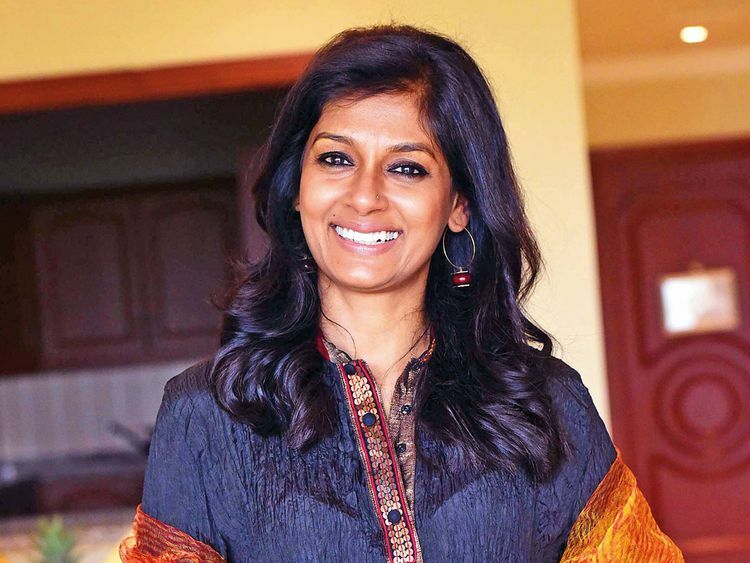 Filmmaker-actor Nandita Das, who is coming up with the remake of 1980s cult film ‘Albert Pinto Ko Gussa Kyoon Aata Hai’, says 1980s was a great time for Indian cinema as the parallel cinema movement was at its peak in India then. “It was an exceptional time for Indian cinema. So many incredible films were made all over the country that reflected the reality of the times. How I wish I was acting then,” Das said in a statement. The remake of the Saeed Akhtar Mirza’s 1980 cult classic of the same name features Manav Kaul and Das in the lead roles. Written and directed by Soumitra Ranade of ‘Jajantaram Mamantaram’ fame, the modern take of ‘Albert Pinto...’ explores the theme of personal and societal struggle in today’s times. It is scheduled to release on April 12 in India. Das said the remake is a tribute to the original film. “‘Albert Pinto...’ was a landmark film and the remake is our way of paying tribute to the film,” she added. Saeed Akhtar Mirza’s ‘Albert Pinto...’ starred veteran Naseeruddun Shah, Shabana Azmi and the late Smita Patil.